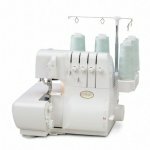 Can you Imagine how easy serging could be if you didn't have to thread the machine? 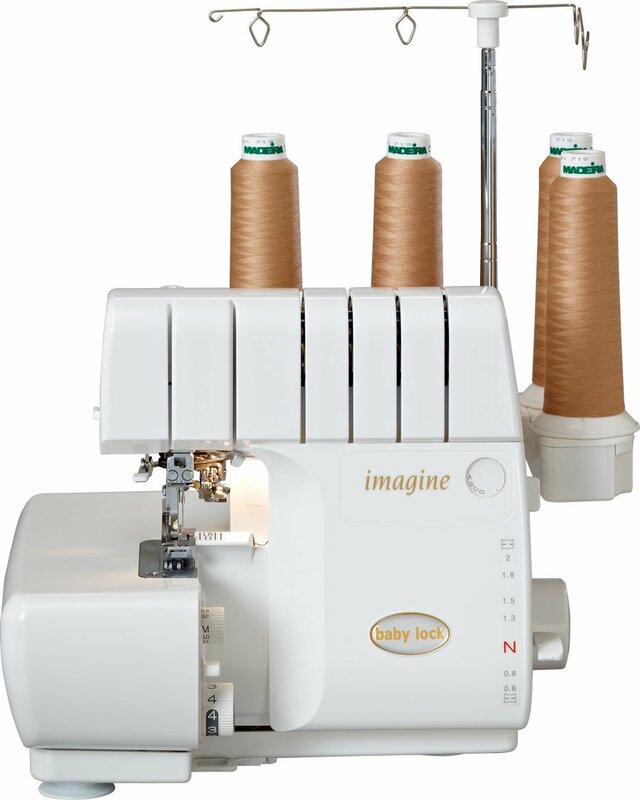 Look no further than the Imagine - Baby Lock's most popular serger. Can you Imagine how easy serging could be if you didn’t have to thread the machine? 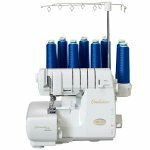 Look no further than the Imagine – Baby Lock’s most popular serger. 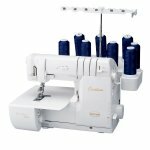 This advanced home serger includes Jet-Air Threading™, which threads the lower loopers with the touch of a lever, and Automatic Thread Delivery to thread in any order. Just...Imagine.